Kurt Manufacturing got its start in the cycling industry in 1999, applying its precision manufacturing expertise to build its own brand of bike trainers. 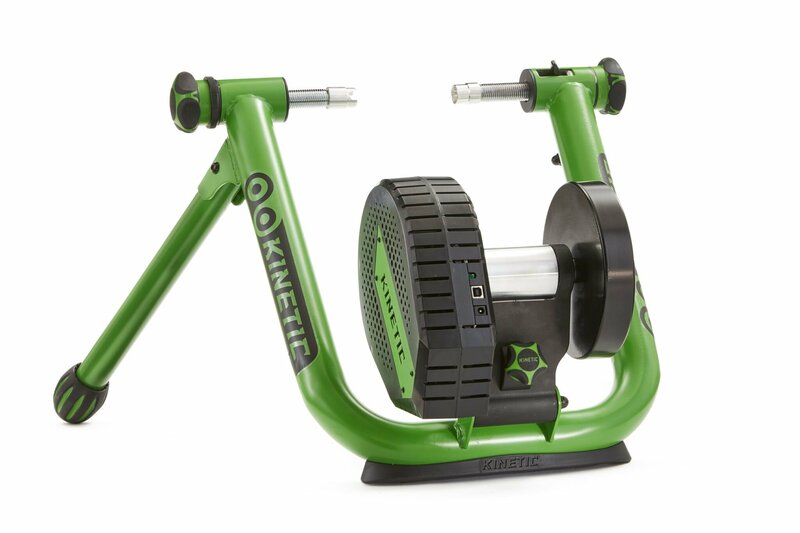 Fast forward 18 years and Kinetic by Kurt is among the top trainer manufacturers, offering state-of-the-art home trainers with world-wide service support. Complete the Kinetic challenge to have a chance to win a top-of-the-line Road Machine | Control trainer. The winner is John Berryman, aka „JohnBerryman“. More details on Facebook. Great job and good luck to all next time! 1 random draw for Road Machine | Control trainer for all riders who completed the challenge. Ride at least 30 km in one shot - MANDATORY KM IN ONE SESSION. Prize(s) is not exchangeable for money and is to be shipped to the winner(s) by Kurt according to standard shipment terms to their country.